One of my career goals while covering mixed martial arts is to visit as many schools as possible. 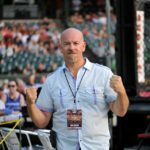 I want to talk with not just the fighters, but the owners, leaders and instructors. It is a tremendous learning tool as well as an invitation to befriend many quality people. 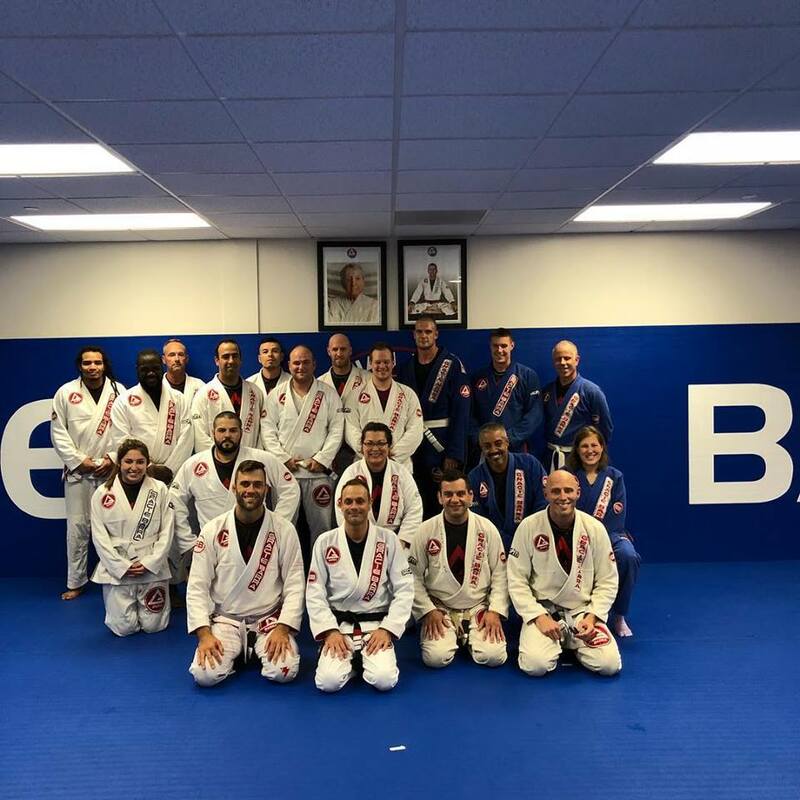 Recently I took the 25 minute drive to Berlin, N.J. to check out South Jersey Brazilian Jiu-Jitsu. It was well worth the trip. I got to meet and talk with an up and coming amateur prospect in Sammy “the Bull” Buckley. The owner and head operator/instructor is a wolf in sheep’s clothing, Steve Bongiorno. Steve is the guy that you are standing in line next to at the local Wawa and you have no clue that he is a person that could break your limbs, or choke you out very quickly. Steve has trained under Ricardo Almeida for many years and his school is an affilliate of Ricardo’s. I also had the pleasure of talking with a huge, dangerous teddy bear who is always smiling named Jay Regalbuto. 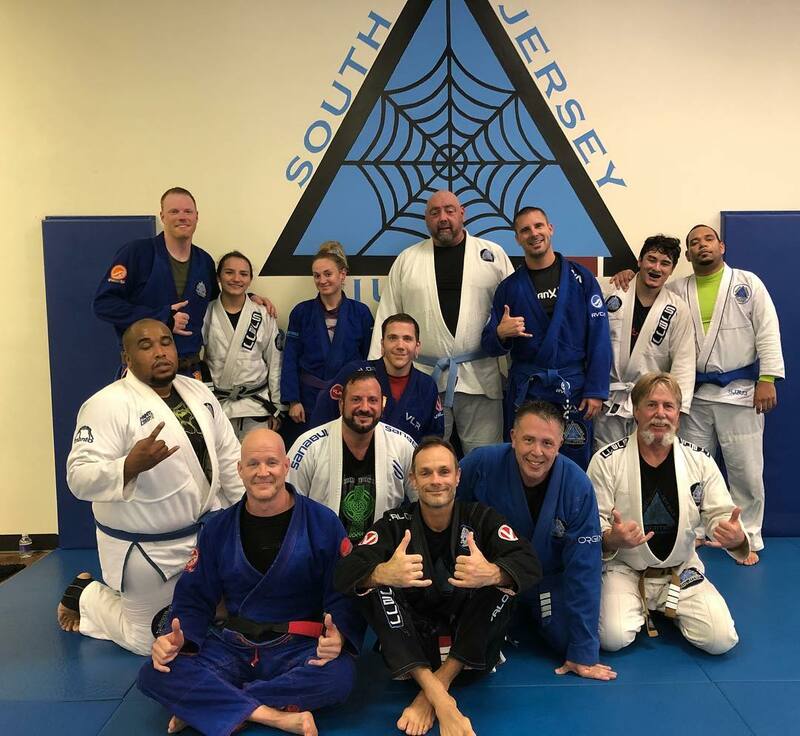 Jay is the first student that Steve ever had and is now his right hand man and his top BJJ instructor. Luckily I arrived a little early and got to see Regalbuto finishing up teaching a class. I could easily see how much joy he got from helping others. Please check out our video on the link above. 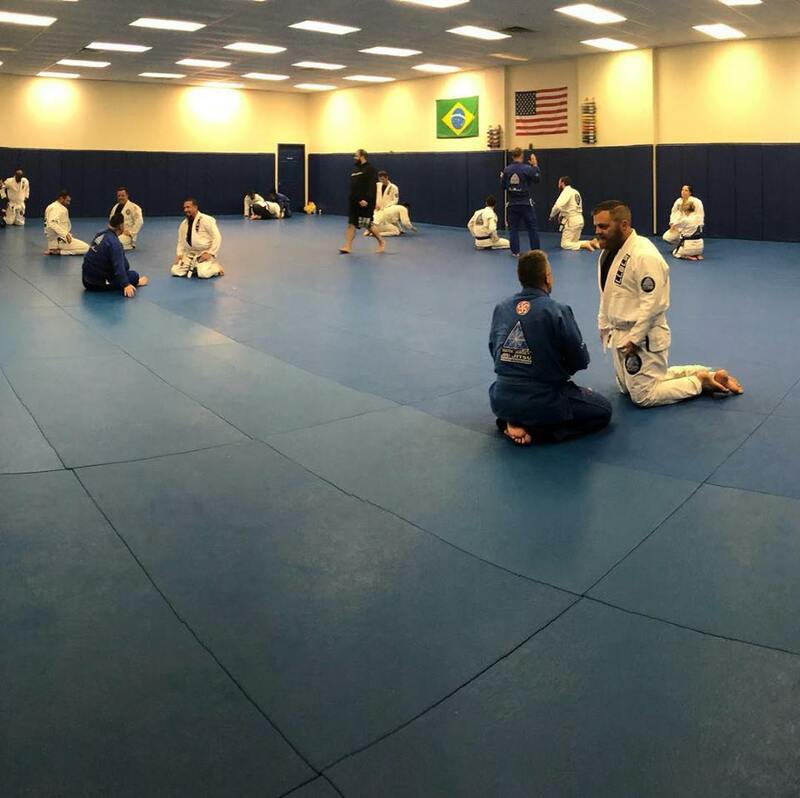 SJ BJJ is a beautiful facility that is very spacious and set up wonderfully. If you are ever in the area, make sure to stop in for a roll.